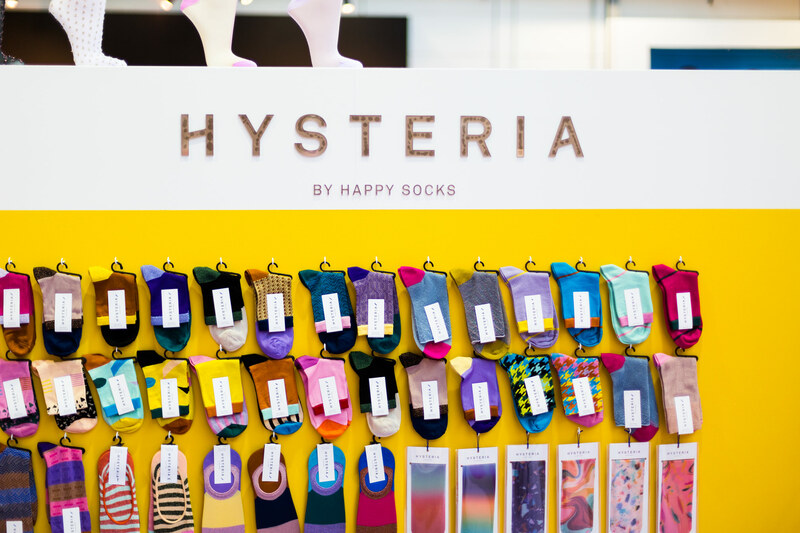 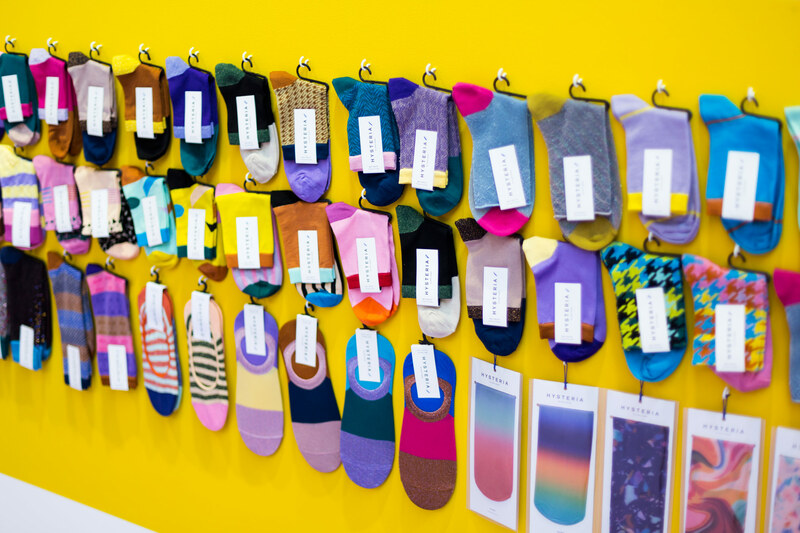 he subsidiary brand of the Swedish sock label “Happy Socks” likewise presented their collection at Premium Berlin Fashion Week. 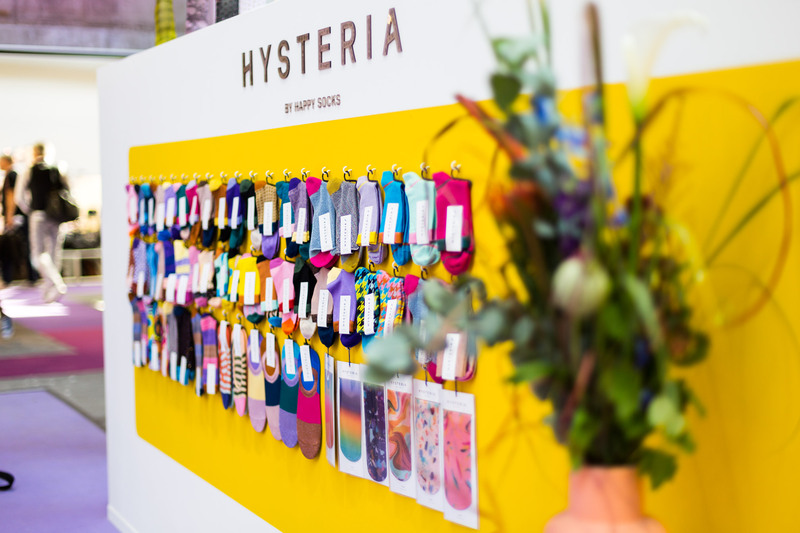 The women’s socks were a highlight for the visitors and friends of footwear. 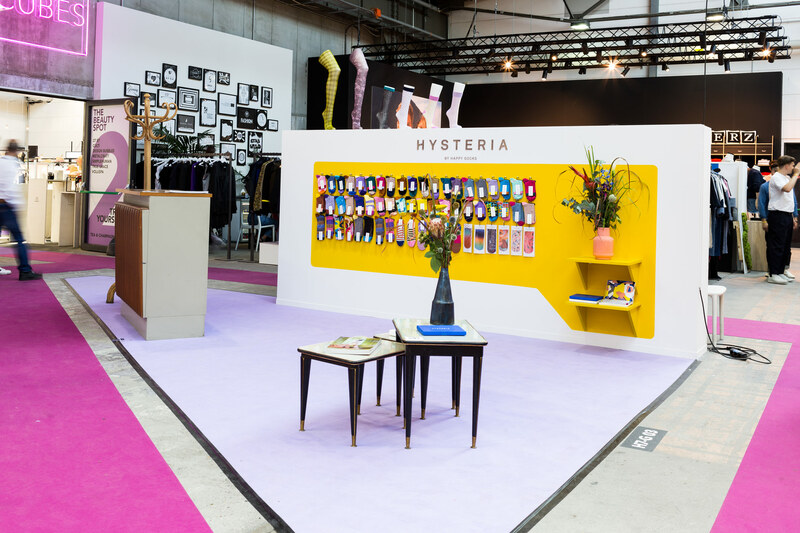 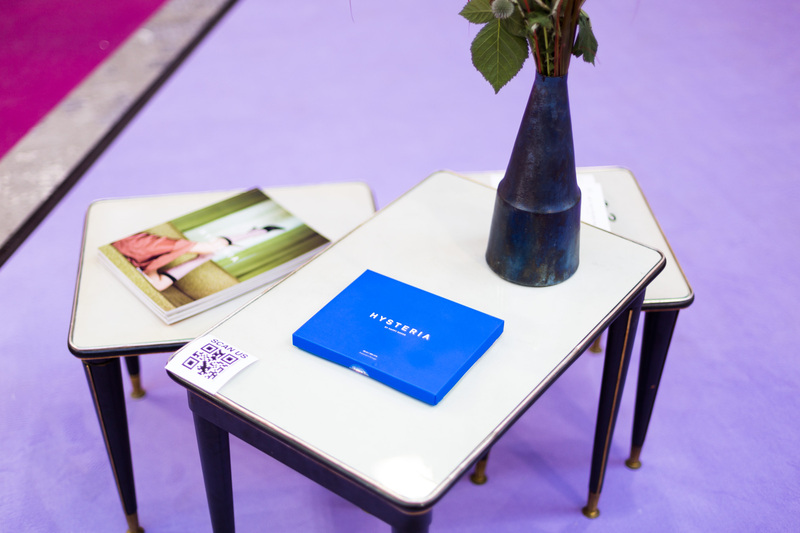 Instinkte captured the color scheme and fitted the trade booth with the right nuances.